Happy New Year! Long time no update, but the weekly updates are starting again, and we here at Moving Box have got a lot of exciting stuff coming your way. Our studio is in its last week of construction and we’re excited to show it off! We’ll be having an awesome opening event, and will post a date for that soon. We’ve entered production for The Making of The Elephant’s Lullaby, which is (as you’ve already guessed) a behind-the-scenes look at The Elephant’s Lullaby. We expect to release “The Making” next month. Dave Livingston has finished recording with Mike Brindisi and the New York Rock. Their new album, Counting Pennies, has entered the mixing stage with Alex Perialas of Pyramid Sound Studios. Counting Pennies is slated for release this March! 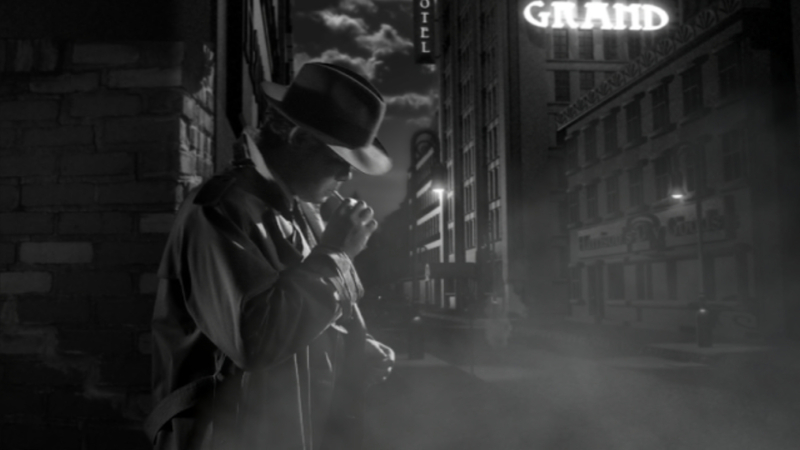 Joe Zohar’s film noir, Chalk Outlines, is nearing completion! 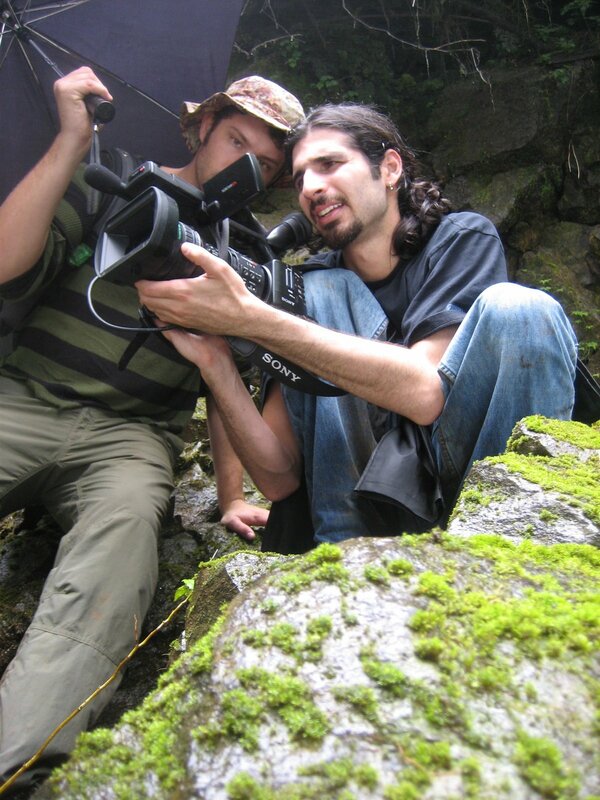 Haven Cousins from Nonfx has come aboard as visual effects supervisor, and Joe feels that this collaboration takes the film to a much higher level. Just check out that still from the film at the top. Also working with Joe is Dillon McCarthy, a talented, on-the-rise student at the School of Visual Arts in New York City. Dillon is working on the effects for one of the most visually challenging scenes in the film. Keep an eye out for this incredibly dedicated artist in the future. Joe is delighted to have Eric Spangler, AKA DJ Dubble8 as composer for the film’s score. Eric has worked with Joe and Moving Box Studios before, and Joe couldn’t be happier to be working with him again on this project. Ryan Mauk of Digital One is head of sound design for Chalk Outlines. Like Eric, Ryan’s worked with Moving Box before, as sound designer both for the Chalk Outlines trailer and for Olympus Burger! Chalk Outlines has been in production for a number of years now, and now with all of these talented people, Joe feels that he’s found exactly the right team and is pleased to see everything coming together just right. He estimates completion in 2-3 months, and we’re seriously pumped. We’ll be having screenings here in the studio and elsewhere – check back here for updates! It’s refreshing to see a bit of childhood in the midst of adult life. Tom Knight’s children’s music video The Elephant’s Lullaby has culminated its production with Moving Box and can be seen on Newgrounds and Youtube. 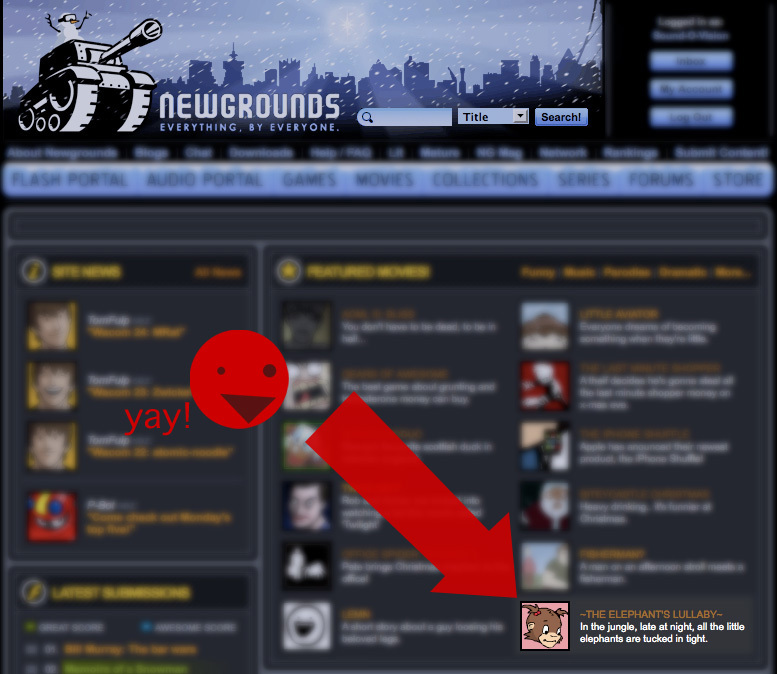 The animation was featured on the Newgrounds homepage this weekend. 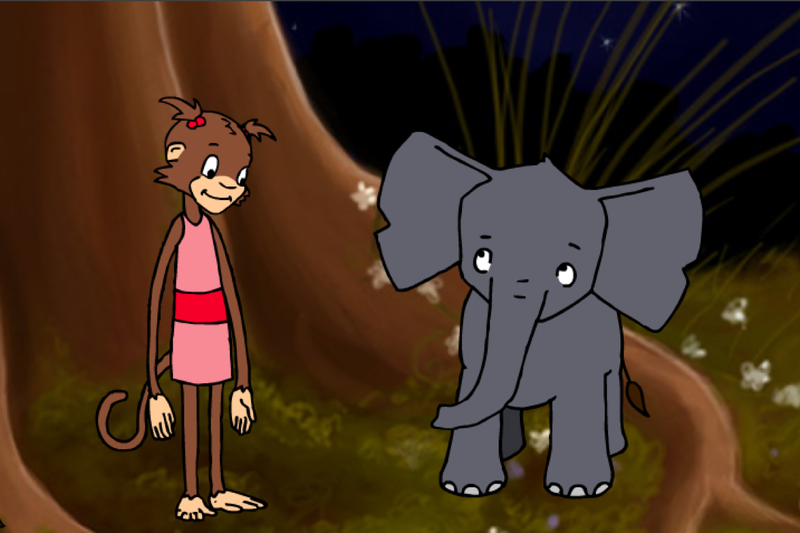 The Elephant’s Lullaby is a children’s ballad about a small elephant that won’t go to sleep. A hard beginning makes for a good ending, especially when you’re looking at Moving Box Studio’s new digs. With only a few touches left, construction is soon coming to a close. All that remains is paint touchups and trim on the doors, and what a time to start finishing up, with all of our projects traveling towards their conclusions. Chris Davidson has just brought Ryan Mauk back on board to work on sound design for Olympus Burger HD. Dave Livingston is composing new music for the show and Joe Zohar is re-animating the epic fight scene of the pilot episode. Everything we have learned in the last three years will be put into this pilot, proving what we are capable of. Our very own Matt Lenz and Joe Zohar are flying to Costa Rica tomorrow as the production team of a new pilot produced by Lifestyle TV. 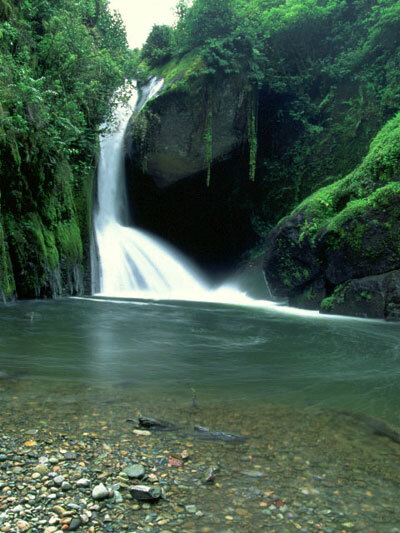 The off the charts tourism show called Eco-Spots takes the viewer to secluded places in popular areas and teaches them how to not leave their environmental footprint. 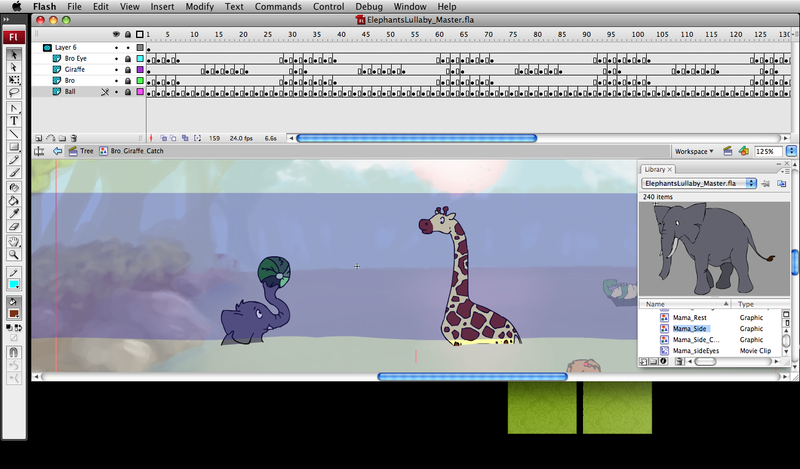 Tom Knight’s Elephant’s Lullaby is nearing completion, with 99% of the main cartoon done. Tom’s rotoscoped intro is now being colored and synced, and the main characters are being shaded by Liz McLelland. As for Java, Danielle Chillemi has just green-lit a short promo for the show. Megan Corsen has already completed the art, now it’s Chris’ turn to composite it. Matt has been working on the syncing for the pilot, but the promo will be released first. In addition to working hard at the construction of the studio, Dave has been recording Mike Brindisi and the New York Rock. He is almost finished with the lead guitar and the vocals are the next step. Chalk Outlines is getting close to having a full cut to watch all the way through after Joe added a few more shots last week. Nicoli and Liz has been working extremely hard with the rotoscoping of the film so it can be finished as soon as possible, and the 3D components are almost complete, thanks to Evera Lovelace. In addition to all of this, Chris has just finished the introduction credits for the ICTV program, The Quasi Late Program with Joe Para. Click here to take a look.